A 33-year resident of Cordova, Cully Wooden knows the unique challenges and opportunities local businesses face. 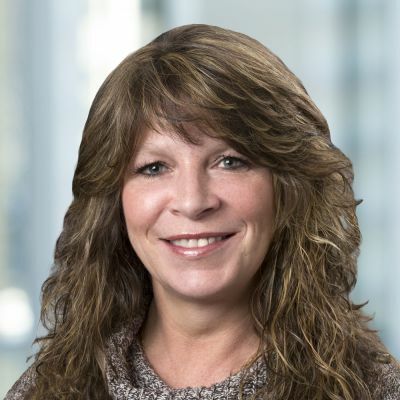 Wooden began her First National career as a teller in 1992, working her way up to customer service representative, vault teller, operations assistant and into her current position as the branch's manager, loan officer and Assistant Vice President. Today, with 25 years of banking experience under her belt, it's clear she understands how to help customers find the best banking solutions. To stay connected to her community, Wooden attends and participates in as many town activities as possible. She also sits on the board for the Cordova Electric Cooperative and is a member of Cordova's Disaster Animal Response Team (DART), which is prepared to set up temporary pet shelters in the event of a disaster.